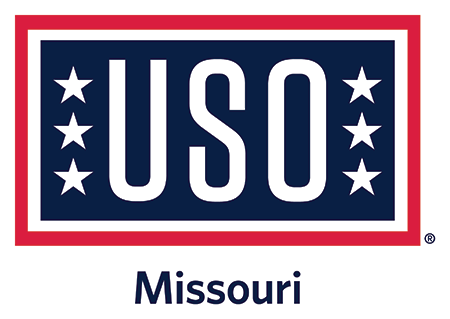 Donating your old vehicle can help the USO of MO make sure all of these courageous men and women – who are risking their lives every day, for us – know they have not been forgotten. Without your support – our mission may fail. Please give as generously as you can. On behalf of those we serve, THANK YOU!